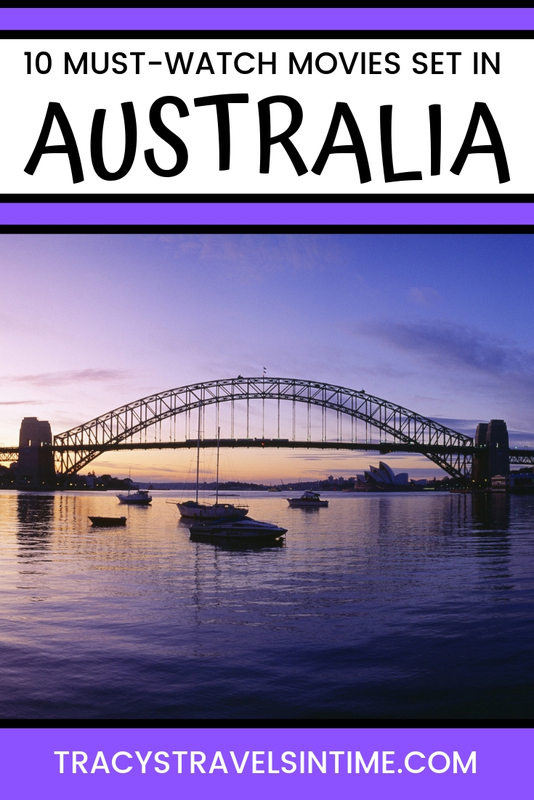 10 Australian movies you must watch before you visit! 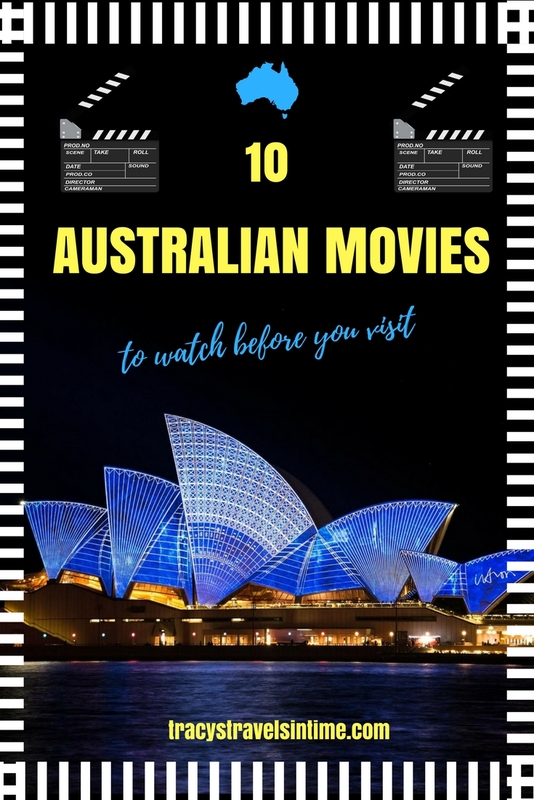 If you are heading Down Under and are looking for the best movies to watch before travelling to Australia this is the selection for you! I have chosen my top 10 best Australian movies to watch. 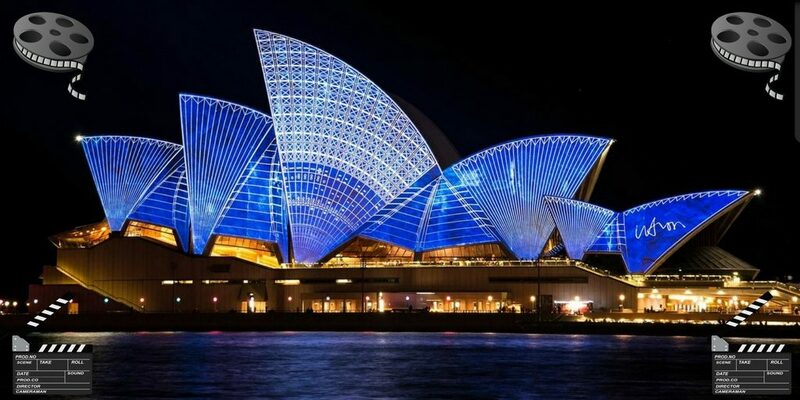 There are some great movies set in Australia which will give you a great introduction to the history, culture. and of course the beauty of the land. An absolute MUST to watch! 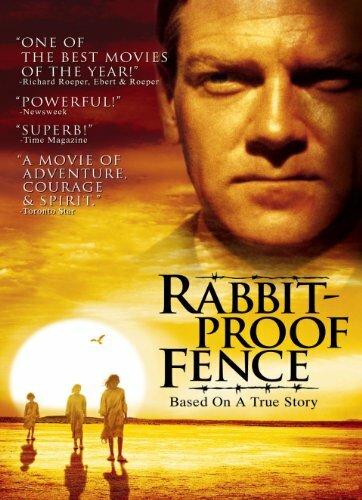 A young aboriginal girl leads her younger sister and cousin in an escape from a government camp, set up as part of the Australian government’s policy to train aboriginal children as domestic workers and integrate them into white society. 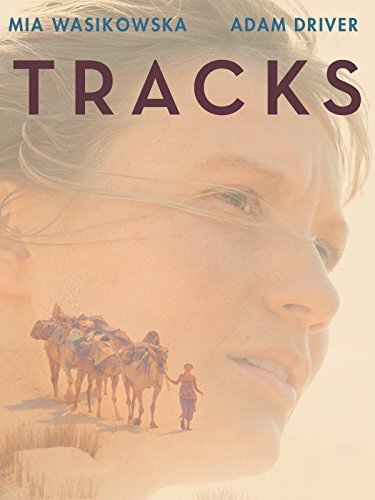 This is the remarkable true story of Robyn Davidson, a young woman who leaves her urban life to trek through the sprawling Australian desert. Traversing the outback with 4 camels and her dog Davidson became a national geographic cover sensation after completing her epic journey. Inspirational stuff! Having spent some time visiting the outback it is incredible what Robyn Davison achieved. The story of 4 Aboriginal women who form an all-girl group in 1968 to entertain American troops in Vietnam. Kate Winslet shares centre stage in this movie with the Australian outback. Ever wondered what life is like in those dry, dusty towns miles from anywhere check out this great film. Kate Winslet’s wardrobe is also pretty spectacular! Having recently visited Bowen where Australia was filmed it seems a natural inclusion on any list of films to watch about well Australia! 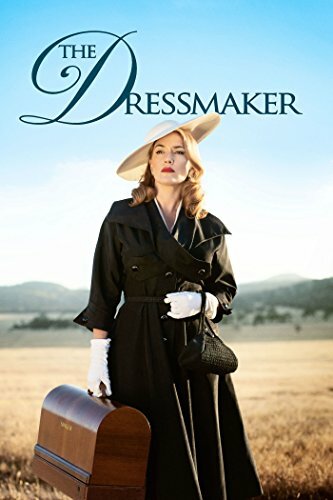 A romantic action-adventure epic set in Australia prior to World War II that centres on an English aristocrat (Nicole Kidman) who inherits a large ranch. 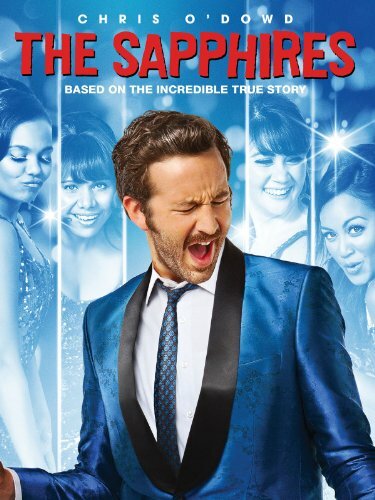 It also stars Hugh Jackman. Need I say more! The story about the life of a boy in Western Australia who goes to the outback known as Pilbara. 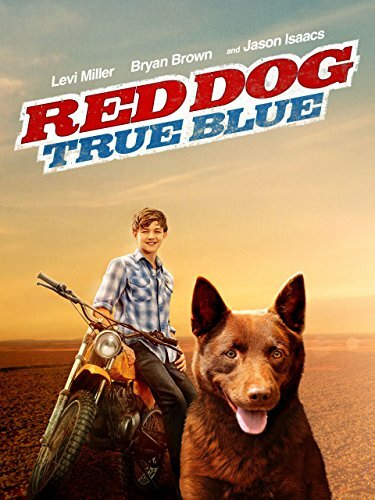 The film is based on the legendary true story of the Red Dog who united a disparate local community whilst roaming the outback in search of his long lost master. You will see many Red Dogs in Australia – and beautiful they are too! I saw this on Broadway in New York and I can highly recommend it. Resplendent in flamboyant ballgowns, looking down over the vast red Australian desert: for three showgirls it was the dream of a lifetime, a four week cabaret engagement in Alice Springs. The problem is simply getting there intact, along with their bus Priscilla. 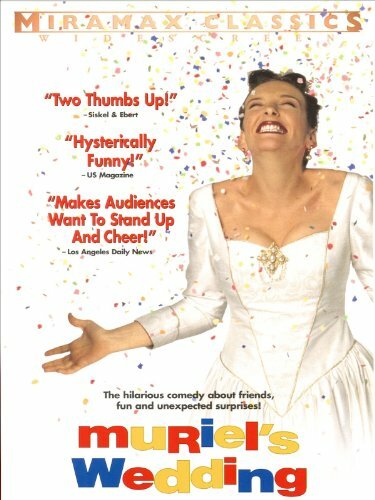 Hysterically funny, fresh and brimming with wit Muriel’s Wedding was a comedy hit celebrated by critics nationwide on its release. 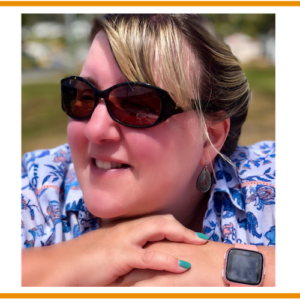 No one ever paid much attention to Muriel and her humdrum small-town life, so she and her best friend Rhonda decide to leave it all behind and head for the big city…where they end up having the exciting adventure of their lives! 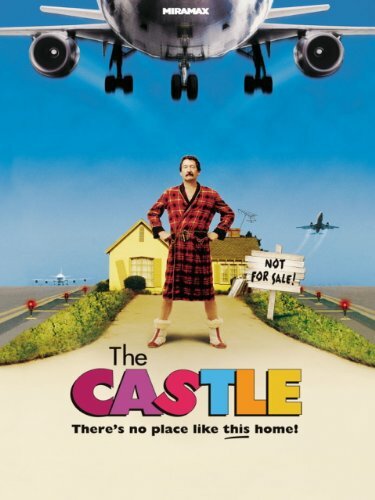 The Castle is a 1997 Australian comedy film about an “ordinary” Australian family threatened by eviction by way of compulsory acquisition when the nearby airport announces its plans to expand. Unwilling to abandon their home – their “castle” – so easily, the Kerrigans take the matter to the courts. I am not apologising for adding this to the list! 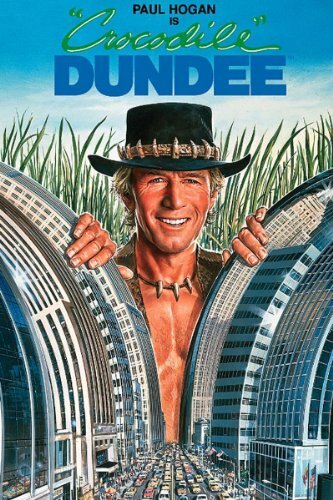 I think everyone of a certain age will have seen all the Crocodile Dundee films and for me they were (along with the Thorn Birds which ironically wasn’t even filmed in Australia) my first introduction to Australia. Not sure how Australian’s feel about Crocodile Dundee but the immortal line “That’s not a knife…THIS is a knife” makes the films a must-add to my list! Rex is a cab driver who has never left the mining town of Broken Hill in his life. When he discovers he doesn’t have long to live, he decides to drive through the heart of the country to Darwin, where he’s heard he will be able to die on his own terms; but along the way he discovers that before you can end your life you’ve got to live it, and to live it you’ve got to learn to share it. 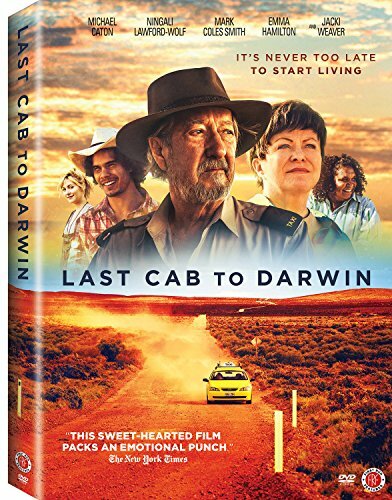 I really liked this film – great acting and amazing scenery as Rex drives all the way from Broken Hill to Darwin! 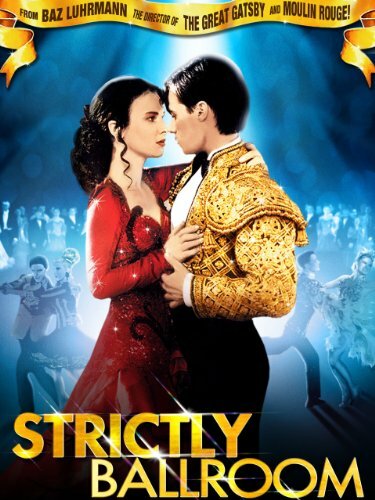 Ballroom dancing, a romantic comedy and all set in Australia you can’t go wrong with this 1992 hit film! I hope you enjoy my selection of must see Australian movies. If there are other good Australian movies I have missed out please let me know in the comments. What are your favourite Australian films? 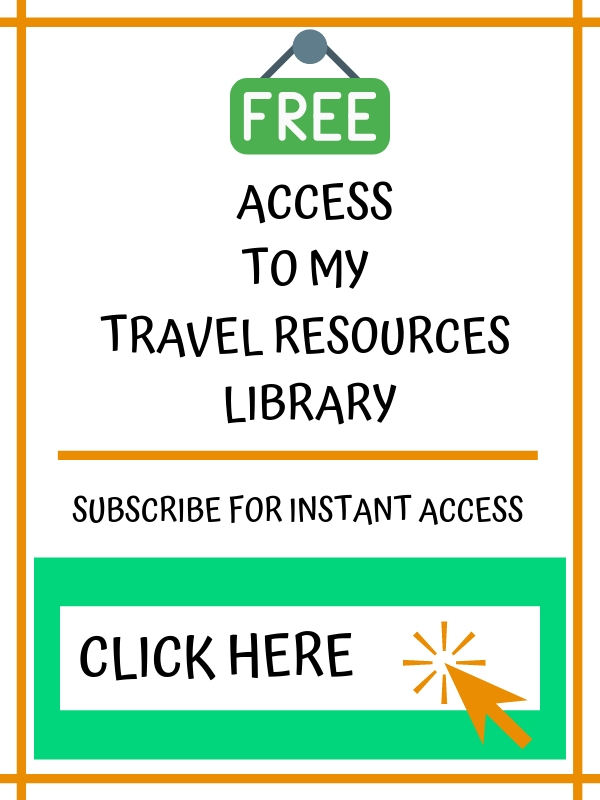 There are more posts about Australian life include a guide to Aussie slang, things NOT to do when you visit , Christmas in Australia, and 10 Aussie myths debunked. Great list, not heard of some of them! 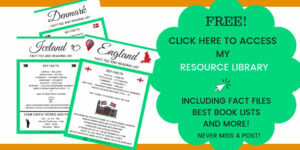 Will start looking for them now and let you know what we think! ? You have some great movies featured on this list. When I saw this post I said to myself, “please tell me Priscilla is mentioned in this post! “. Here is where I admit that is one of my all-time favorite movies! In fact I might have to watch it again just for kicks…. Thanks Jenn- Priscilla had to be in there!!! Great list! 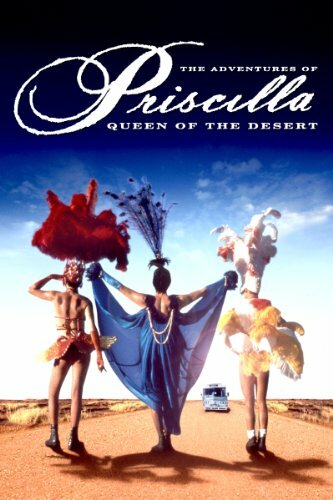 Loved Priscilla and have also seen it at the Theatre. Love a bit of Crocodile Dundee too! Had to be there! 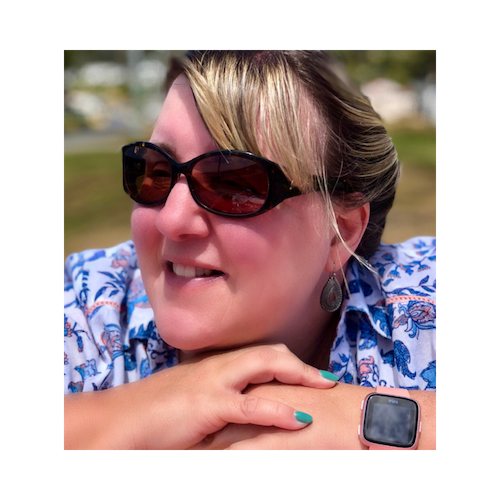 And Crocodile Dundee of course – I grew up loving those films! Love that you have Crocodile Dundee on the list, a definite classic! I would also add in Romper Stomper, it’s pretty violent and hard-hitting but Russell Crowe is amazing in it! I will look out for that! Not seen it! Fab I will add them in!